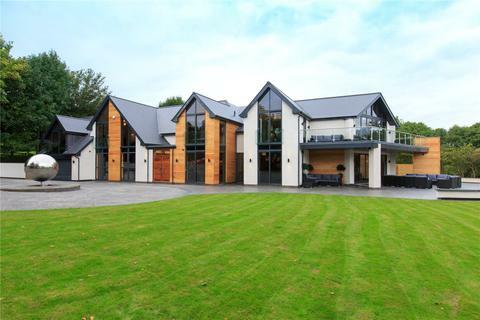 Rare opportunity to acquire a stunning contemporary masterpiece designed and created by an award winning developer in gated grounds with leisure complex and 5 suites. 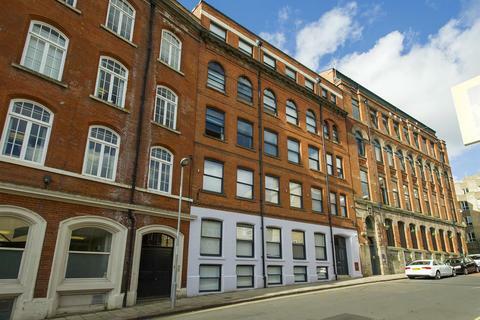 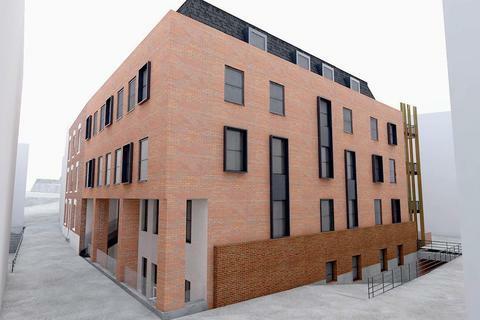 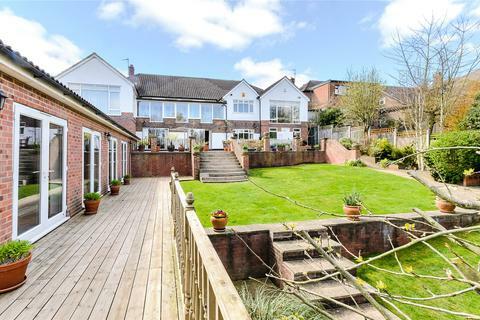 Marketed by Savills - Nottingham. 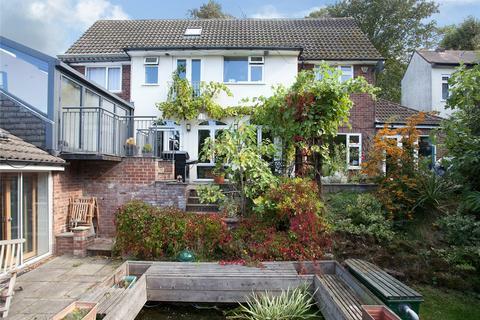 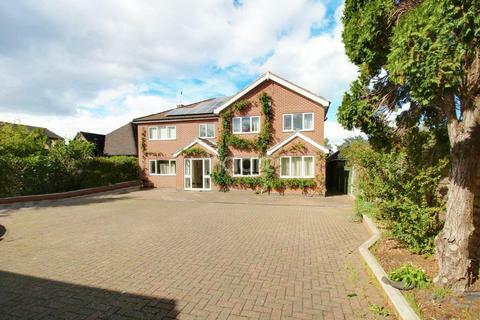 Marketed by The Agents Property Consultants - Henley in Arden. 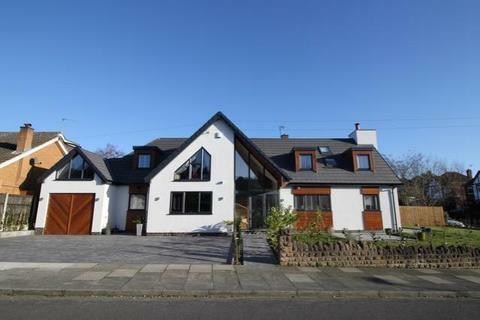 Impressive And Spacious Residence - Guide Price From £925,000 To £950,000 This impressive, five bedroom, detached residence offers an abundance of living accommodation, favoured location, outdoor heated swimming pool and plenty more. 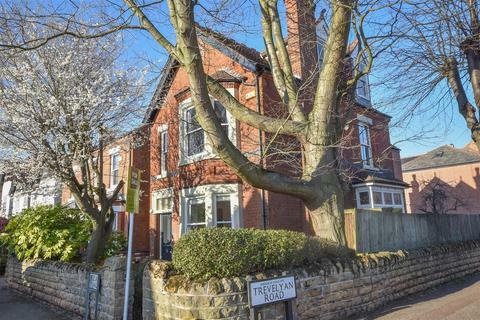 Marketed by Nottingham Estate Agency - Beeston. 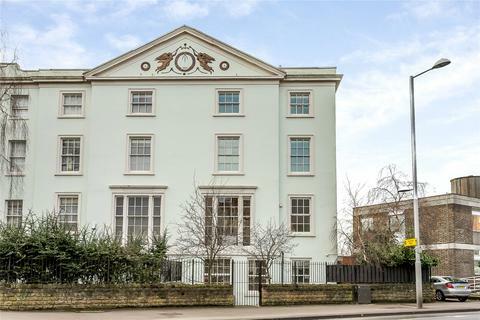 A fine example of a Regency era Grade II listed townhouse displaying magnificent views over The Park Estate and across the city. 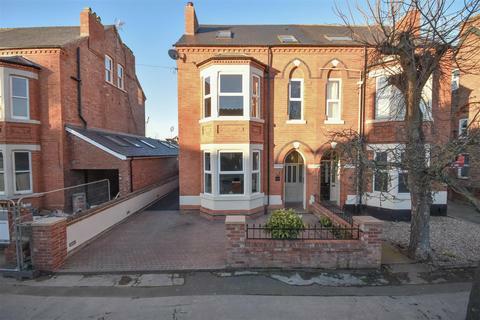 Marketed by Benjamins Estate Agents - Keyworth. 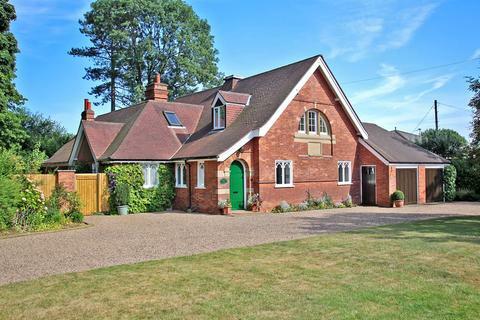 Marketed by Chewton Rose - Nottinghamshire. 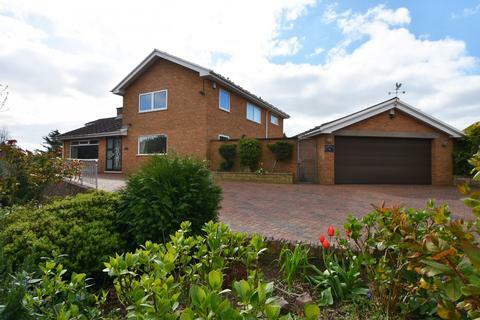 Marketed by Towns & Crawford Estate & Lettings Agents - Breaston. 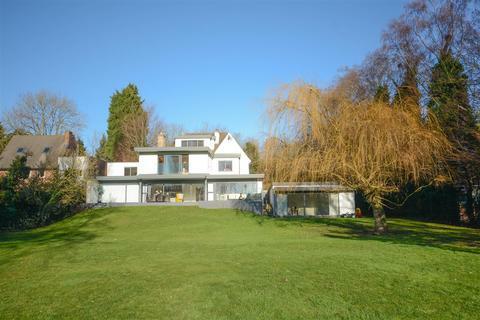 This property is taking part in the Savills Open House Event on Saturday, 11 May – 10am to 4pm. 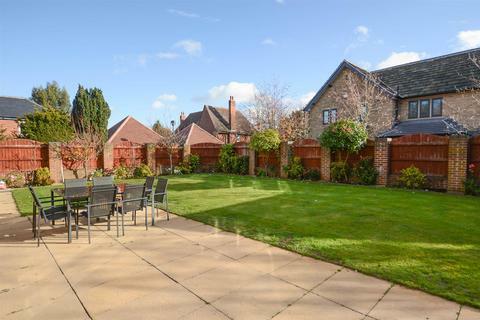 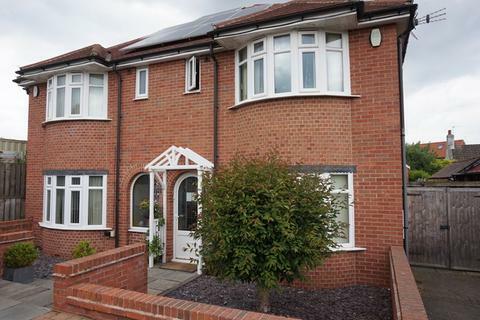 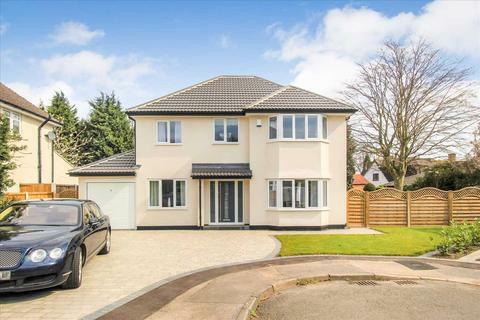 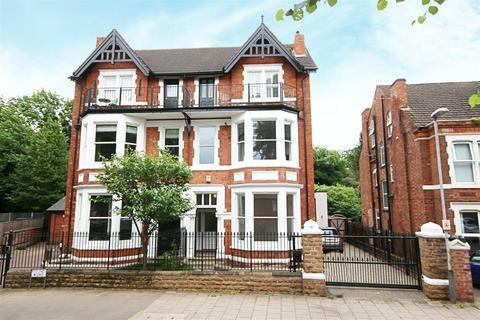 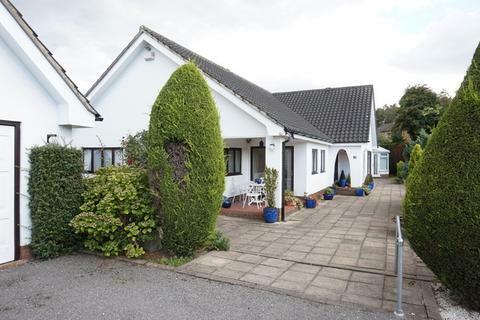 A spacious detached 5 bedroom family home in a privileged residential area. 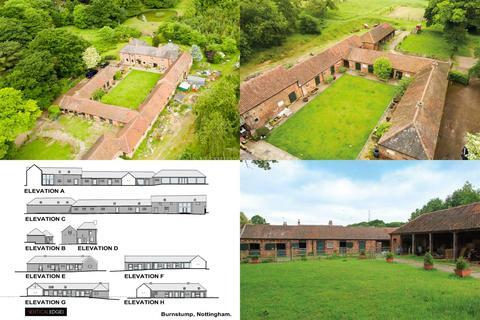 A Home For Everyone - CEDAR HOUSE IS, HOWEVER, ALSO READY FOR SOMEONE TO MOVE INTO IMMEDIATELY AND MAKE IT THEIR HOME WITHOUT HAVING TO WORRY ABOUT ANYTHING AT ALL. 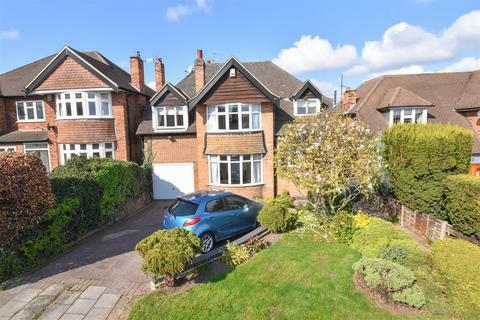 Let Your Imagination Run Wild.... - Fantastic opportunity to have the house of your dreams, considered one of the very best locations within Nottingham close to both QMC and Nottingham University. 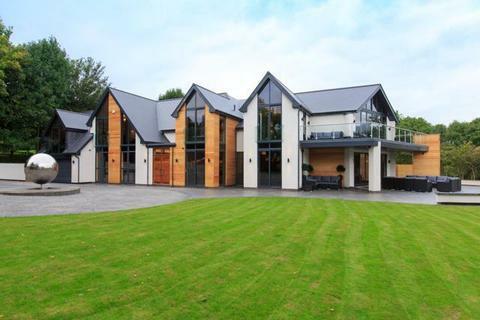 Let someone build your bespoke home, work with the developer to create a superb property.